Delaware’s Dame is back at CSP! 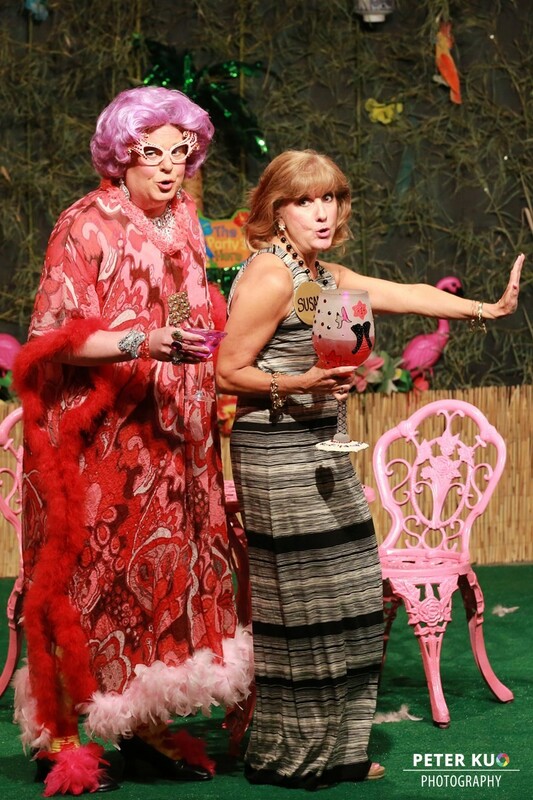 After over a year’s hiatus, award-winning Dame Edna impersonator and her “honorary understudy” Scott Mason is back to where it all began with an all-new show like you have never seen before. 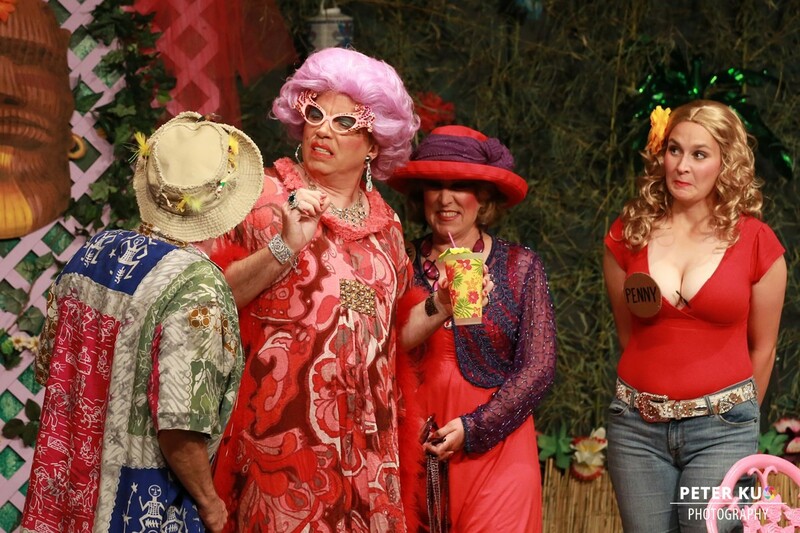 The new concept mixes interactive stand-up with the situation comedy that ensues when Dame Edna holds her annual family barbecue in her home in Australia. 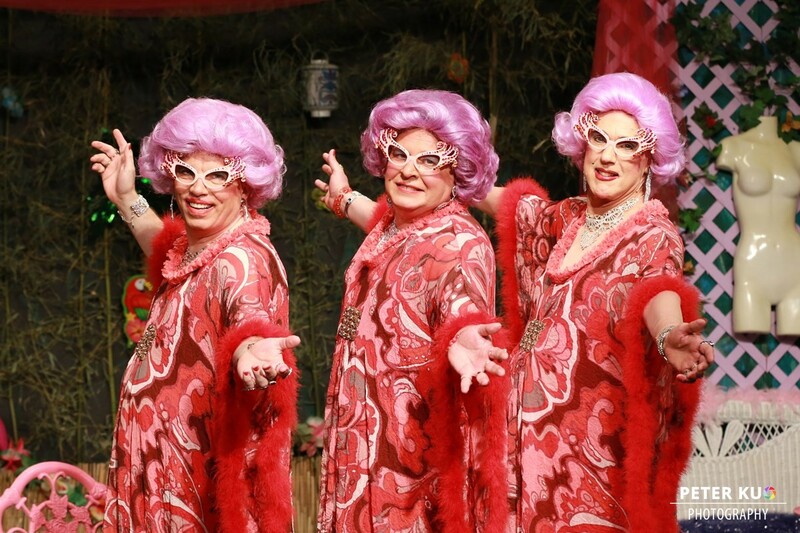 Did you know the Dame had children? 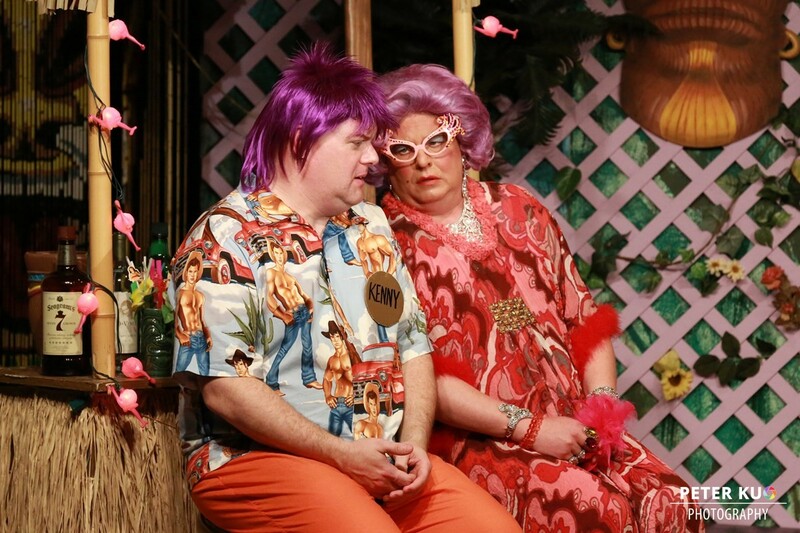 Wait until you meet her entire family who make the Dame’s purple coif and elaborate outfits seem tame. 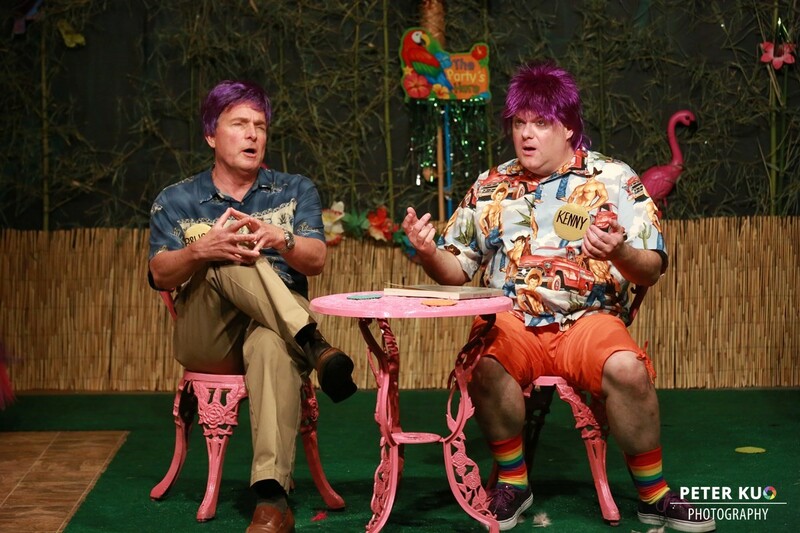 This original comedy is a zany night of laughs just perfect for our Annual FUNdraiser. 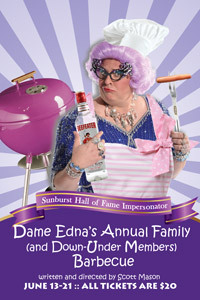 The Dame’s family is fun for the entire family (13 and up that is!). A summer blockbuster of epic proportions to be sure!